Zombies, Run! I've written about how much I love this running app before (you can read about it here), but I ended up taking a break from it earlier this year while I trained with CES for my first half marathon. Now that training is done and the race is run, I'm back to running for the joy of it, and I have returned to my beloved running app. For the first time, they are offering a virtual race that is run with the app, so, of course, I had to sign up. 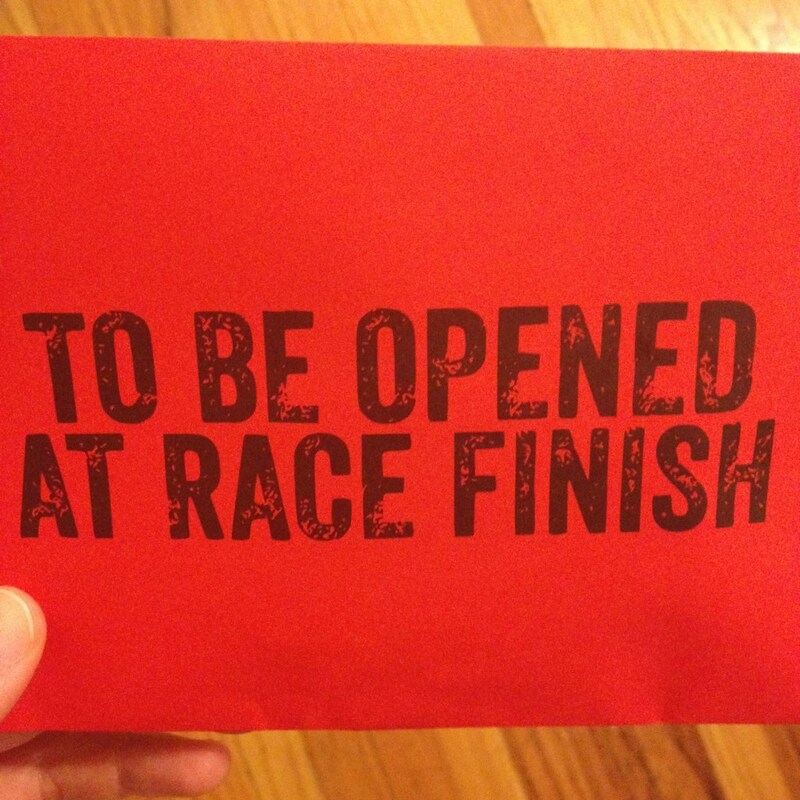 My race packet arrived yesterday, and I can't wait to download and run the race mission. Zombies, Run! is what helped me become a runner, as the story element helped me get out there to run, even when I wasn't feeling it. APPLES!!! Fall means that apples finally taste the way they should. I'm eating them all the time and can't seem to stop. Whether it is gala apples from the grocery store or honey crisp apples from the farmer's market, they are all delicious! Yummy Baked Chicken. I tried a recipe that I found online at Gimme Some Oven a couple of weeks ago, and I've become a bit obsessed with it. 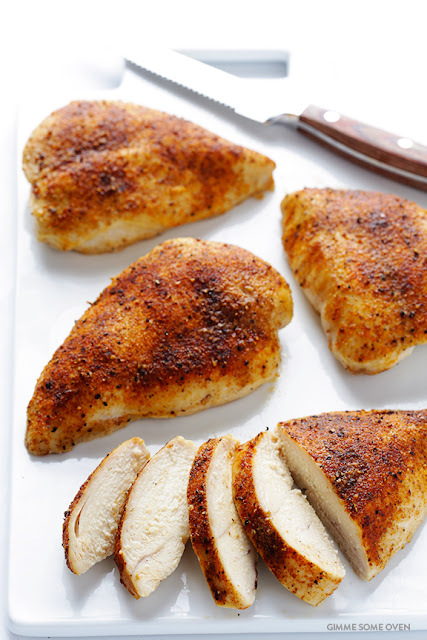 It is super easy and yields perfectly moist chicken breasts. So far, I've just used the seasoning blend suggested in the recipe, but next time I'm going to try them with some different seasonings. I made another batch at the beginning of the week and have been enjoying it all week for lunch or dinner. Did someone say lean protein? Coffee Breaks. Confession time. I've been offering to run to pick up coffee for my co-workers. They think I'm being nice, but I'm really being selfish. Going to pick up coffee for the office gives me an extra break during the day AND allows me to walk around outside in the sunshine. It is a win for everybody! They get to be properly caffeinated, and I get to leave the office and walk around Millennium Park for a little while.